The month of February will be filled with tears – not from Valentine’s Day fails, but from tears of joy as we root for the winning athletes at the PyeongChang 2018 Olympic Winter Games! 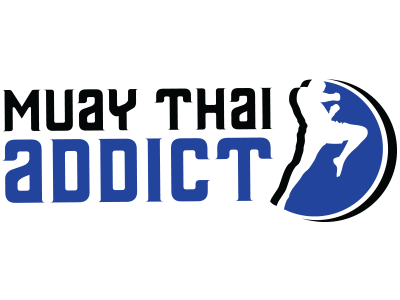 The United States Muay Thai Federation (USMF), the National Governing Body of U.S. Muay Thai is watching the Olympics closely, but for different reasons: They have their eye on being full-fledged members of the Olympic Team USA!!!! 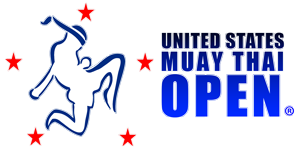 The USMF is the sole federation recognized by the IOC-recognized International Federation of Muaythai Amateur (IFMA). 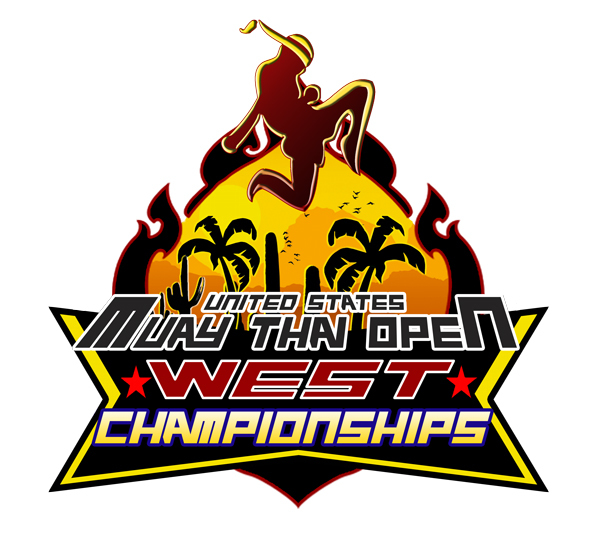 USMTO West competitors will be RANKED in the national database, and certain exceptional athletes may receive an invitation to represent the United States at the international level! RANKED athletes who are MEMBERS of the USMF will receive special consideration for the USMF national team! 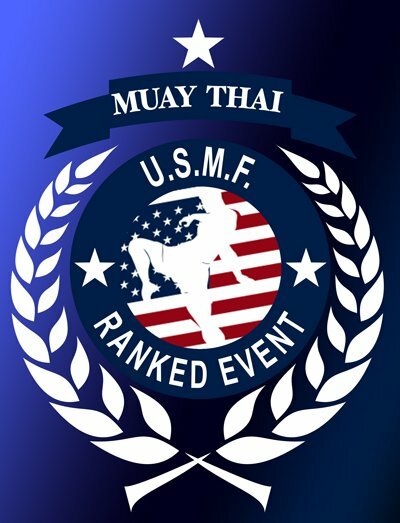 The easiest way to recognize a USMF approved event is to look for the official USMF “Ranked Event” logo. Simply put, if an event isn’t recognized by the USMF, you might miss your chance to earn Olympic Gold someday. Hundreds of athletes have already made a commitment to earn the 2018 USMTO West Championship Belt, have you? 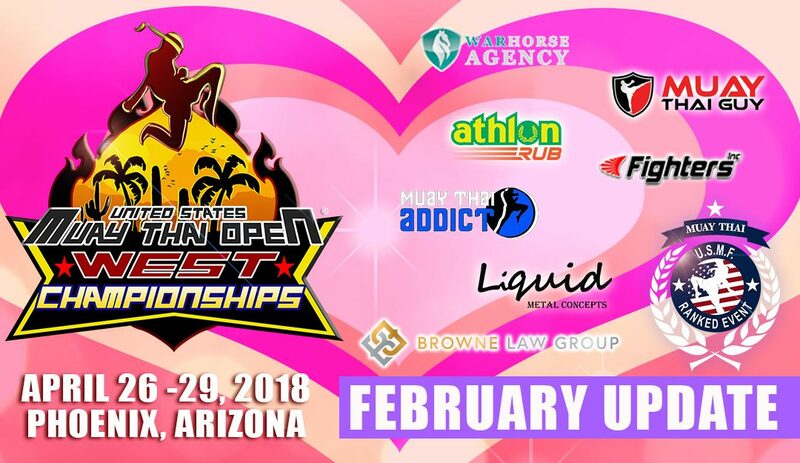 There is no good reason to miss the 2018 USMTO West Championships in Phoenix, Arizona because the USMTO West has a place for every kind of athlete. Beginners, we know that many of you are a little nervous about competing in your first competition, while some of you have already had your first experience in the ring and then realized that it was not as bad as it seemed. The truth is, many of you ARE ready, but you just need some support behind you. With the tournament less than eight weeks away, NOW is the perfect time to prepare. Tell your coach that you are serious about competing in this years West Championships and Register today before rates increase on March1, 2018. Intermediate and Open Class athletes, you know exactly what to expect at the 2018 USMTO West Championships – You will join hundreds of the top U.S. and international athletes and you will surely put on a show and make friends for life. Your belt is on order and all you need to do is claim it on Championship Sunday! Register NOW before rates increase on March1, 2018. VIP rooms will be available on the first day of competition through the conclusion of the tournament. 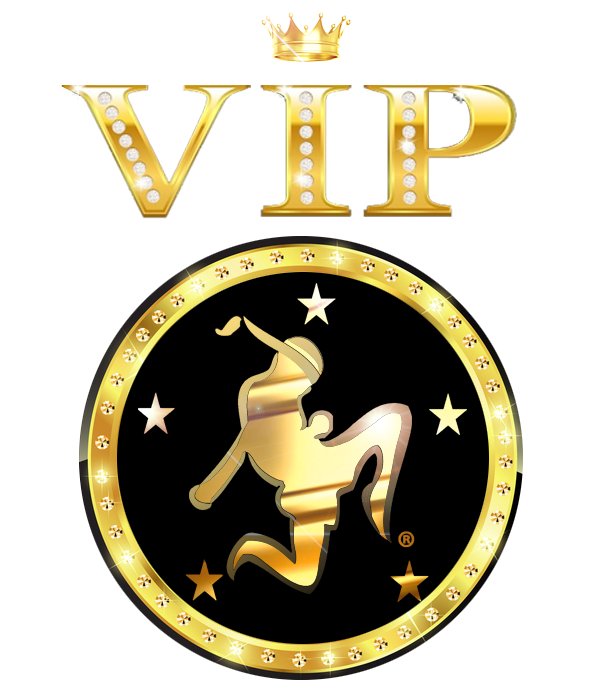 Click or tap the VIP banner to rent your VIP room. 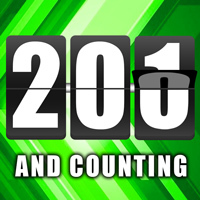 Some teams have already booked their rooms and we are down to our last couple of rooms. Don’t miss out! Links to the Coaches Registration and Weight Division Transfers are up and running. Simply click on the red REGISTER button at the top of the official site. Note: All ringside coaches must be members of the USMF.